Figure 12-99.--Hand dolly used to back up rivets. access to the reverse side of the work. over the stake or bar. enough to hold the structure together. 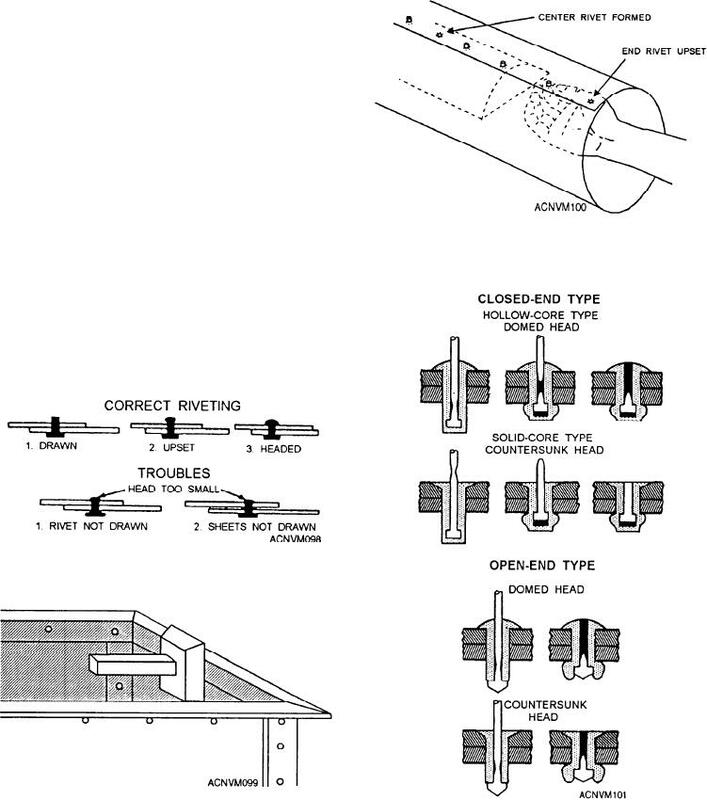 Figure 12-100.--Riveting a seam in a cylindrical section. to one end and then from the center to the other end. rivet before you move on to the next rivet. Figure 12-98.--Correct and Incorrect riveting.